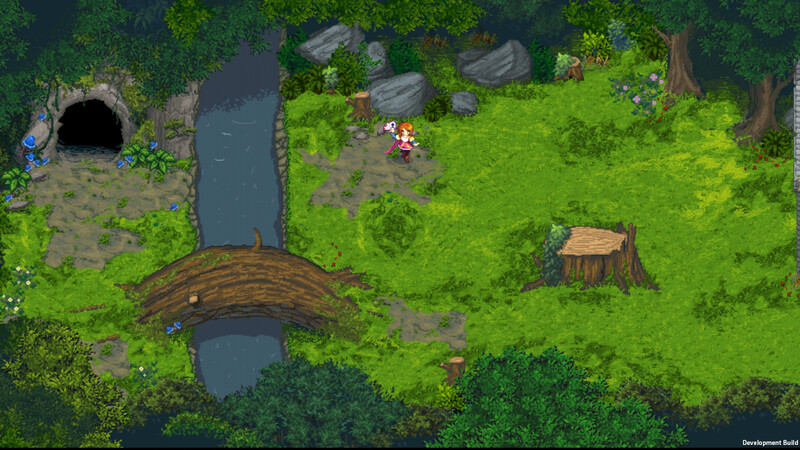 Tangledeep is an RPG made in the style of 16-bit graphics and is filled with a huge number of fascinating adventures in the magical world. 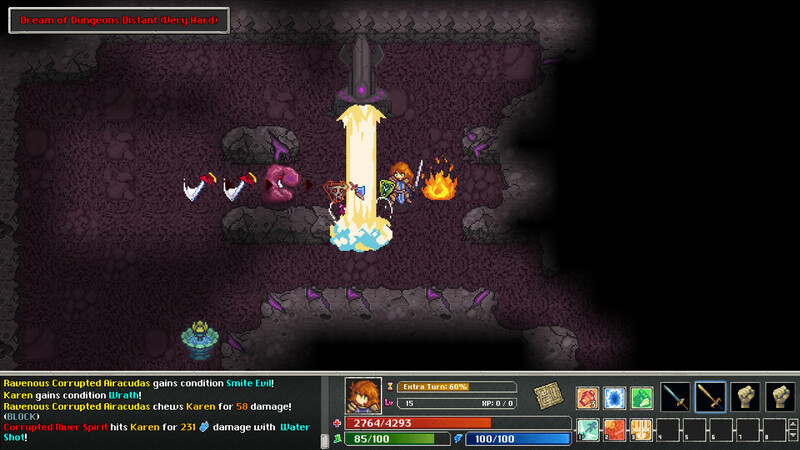 At the choice of the player several characters, each with their unique abilities. Also you will get a pumping system, lots of interesting items, different weapons, dungeons with dangerous enemies and much more. All in the best traditions of the old school RPG, but with the addition of modern chips. Choose between three game modes — including Adventure Mode, which removes the pain of permadeath. 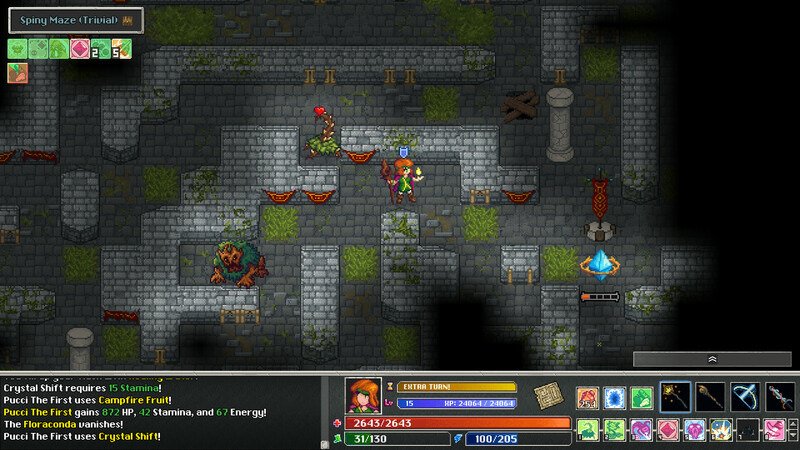 Take in the scenery — comprised of beautiful 16-bit graphics and carefully handcrafted maps! Participate in daily / weekly challenge runs and compare to your friends with Leaderboard support! Steam Workshop: Create and download player mods with new monsters, items, spritesheets, areas, and more! This game has been updated 15-04-2019, 07:17 to the latest version v1.24 + Legend of Shara DLC. The minimum cost to heal at Percy now scales with level (100g at level 5, 200g at level 8, 300g at level 12, 400g at level 15). When using the “Frenzy” Claw Mastery, switching weapons will break the effect and Unseal you. You will be prompted while switching weapons to confirm you want to do this. Fixed bug where getting a new stack of certain statuses would not refresh the duration of the entire stack as intended. Fixed bug that allowed you to accumulate infinite stacks of Thundering Lion with the Wild Horse skill orb. Fountains are now represented on the minimap.